Alice Hsieh is a Senior Associate in the International Department where her practice focuses on corporate anti-bribery compliance. She advises companies in matters related to the U.S. Foreign Corrupt Practices Act (FCPA) and related international corruption laws, business and human rights, and other areas of corporate responsibility. Ms. Hsieh helps companies develop and implement "right-sized" compliance programs tailored to specific operational structure and risks. She regularly conducts anti-bribery risk assessments and enterprise-wide compliance program audits across business lines and geographical markets, performs deep dive transactional due diligence in joint ventures and acquisitions, develops policies and procedures, and advises clients on the integration of automated compliance processes and systems. She also supervises cross-border internal investigations into allegations of bribery, representing companies before a variety of enforcement authorities. 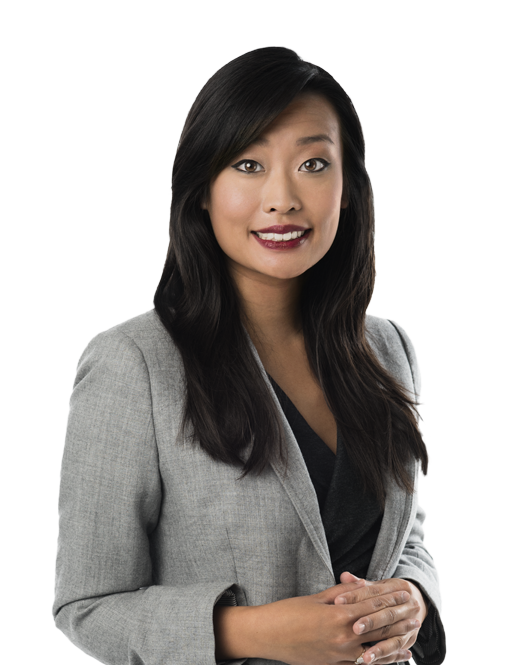 Ms. Hsieh currently serves on an independent monitorship team tasked by the Department of Justice (DOJ) and Securities and Exchange Commission (SEC) with carrying out an anti-corruption compliance review and assessment pursuant to FCPA settlement agreements. Prior to joining Miller & Chevalier, Ms. Hsieh was an FCPA consultant at TRACE International, where she partnered with more than 70 member companies to build risk-based compliance programs, with a focus on third-party due diligence systems. In that role, she advised and assisted in the development of a third-party management tool, gifts and hospitality register, and online training modules. Her significant experience with various compliance vendors and systems makes Ms. Hsieh well positioned to counsel clients on how to best integrate and manage automated systems and processes into an effective compliance program. While at Georgetown University Law Center, Ms. Hsieh served as a Senior Writing Fellow and teaching assistant for the Law Center's legal research and writing program. She also served as Chair of the Women's Legal Alliance. Co-Chair, Anti-Corruption & Corporate Social Responsibility Committee, Association of Women in International Trade, Inc.
Ann Sultan and Alice Hsieh will speak on the Society of Corporate Compliance and Ethics (SCCE) webinar, "Knocking on the Door: How to Handle an Unexpected Investigation by Enforcement Authorities,"
In this article, Alice Hsieh discusses the March 9 settlement paid by Elbit Imaging Ltd. to the Securities and Exchange Commission (SEC) to resolve allegations that the company violated the U.S.